As has already been reported, Moscow has officially informed those countries that took part in the previous nuclear-security summits, held in Washington in 2010, Seoul in 2012, and the Hague in 2014, that it will not be able to participate in the preparations for the fourth summit, which is scheduled for 2016 in the US. US President Barack Obama is spearheading those preparations. In the past, Russia has always been an advocate, as it continues to be today, for tightening nuclear security. Since the first summit on this issue four years ago, she has worked tirelessly to prepare for and conduct subsequent high-level meetings of this type. Moscow has also consistently sought to exploit various multilateral venues for negotiation and discussion in order to promote the summary findings of these forums, because she is aware of the importance of the practical implementation of those findings. Russian leaders have been upbeat about the outcomes of previous meetings, believing that the final communiques that were issued express common approaches to key aspects of international cooperation in this area and that important plans for joint work have been drafted. A pivotal agreement was reached that authorized the leading UN agency dealing with nuclear issues – the IAEA – to play a central role in coordinating the efforts of the international community, since that agency possesses the necessary expertise as well as significant experience in nuclear security. But back in October of this year, Russian officials shared with the Americans their doubts about the potentially positive “added value” of this latest forum, which is slated to take place in the US in 2016. And the Russians have expressed similar thoughts to other summit participants. Reports and commentary periodically appear on this subject in the American media that only note Russia’s refusal to participate in the 2016 summit, without citing her motives or reasons, which is nothing more than a futile attempt to put pressure on the Russians, as well as a desire to expose her “unconstructive” approach to this problem and thus force some change in it. But it is important to highlight something truly fundamental here: Russia is not dismissing the need to examine and discuss this urgent and vital issue of international magnitude. Indeed, the motives behind Moscow’s refusal have an entirely different origin. First is the fact that as of now, most of the political commitments made by the participants at the previous summits have been met, and great progress has already been made toward strengthening nuclear security. 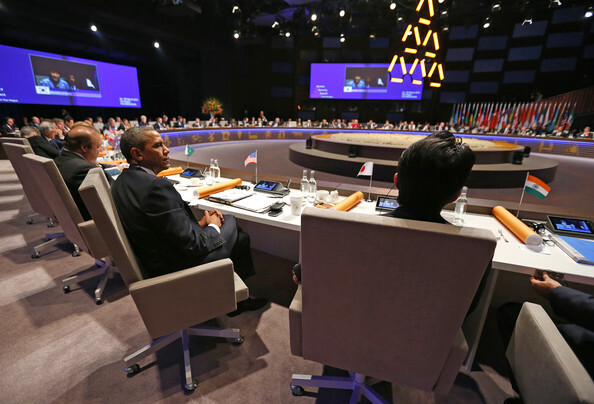 Thus, from a practical point of view, the goals set by the summits’ political agenda have been accomplished. 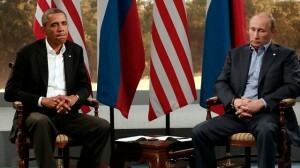 Second is the fact that the one-sided approach to preparing for a new, high-level event, as proposed by Washington, allows special rules for the United States, South Korea, and the Netherlands, because they were the organizers behind the previous summits on nuclear security.The US has arbitrarily taken the position that this trio should be the ones to develop the final documents for the scheduled meeting, despite the blatant discrimination against the other participants, most of which will be excluded from taking part in this process. This situation has caused the Russian Foreign Ministry serious concern. There is not, and cannot be, any just international precedent for having “primary” and “secondary” players that are responsible for the preparation of important multilateral documents. Third, it is of no small concern to Russia that Washington plans for the established limited-membership working groups to prepare the guiding documents for such international organizations and initiatives as the UN, the IAEA, Interpol, the Global Initiative to Combat Nuclear Terrorism, and the Global Partnership. The Russians feel that it is unacceptable and counterproductive to establish such a precedent of outside interference in the planning of the work of international organizations, which have more significant expertise and are founded on generally accepted democratic procedures. The Russian Foreign Ministry believes that when planning the work of international organizations, the proposed system for the summit preparations would mean discounting the opinions of states that are not ready to fully accede to the line dictated by the summit organizers, and that this may be exactly what we see from the Nuclear Security Summit scheduled to be held in the US in 2016. It is worth noting that the United States itself has still not ratified the relevant international treaties on this issue – neither the Convention on the Physical Protection of Nuclear Material and Nuclear Facilities and its 2005 amendments nor the International Convention for the Suppression of Acts of Nuclear Terrorism. Nevertheless, Washington is trying to assume the role of the primary and privileged “player” in this area, although it has a feeble claim to any kind of “special” role, since this problem is multilateral and international. Also, to have certain rights, one must meet certain obligations, including compliance with the international agreements listed above. Given these factors, Russia cannot foresee any real prospect of taking part in the work to prepare for the 2016 Nuclear Security Summit. 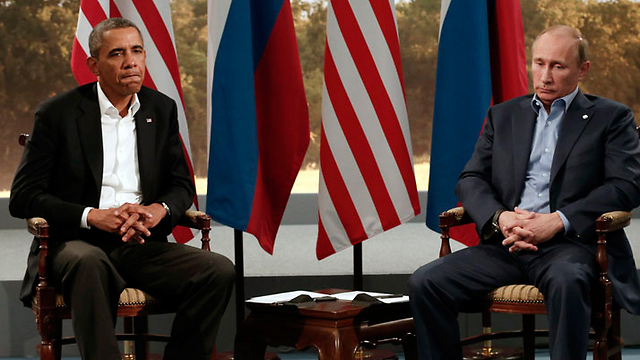 Nevertheless, Moscow expects Washington to inform Russia about the preparatory process. But Russia will not be sitting on her hands. As an alternative response, Moscow is ready to focus on strengthening cooperation within the IAEA, in particular, concerning the preparations for the next high-level conference on this issue to be held under that agency’s auspices, which is also scheduled for 2016.